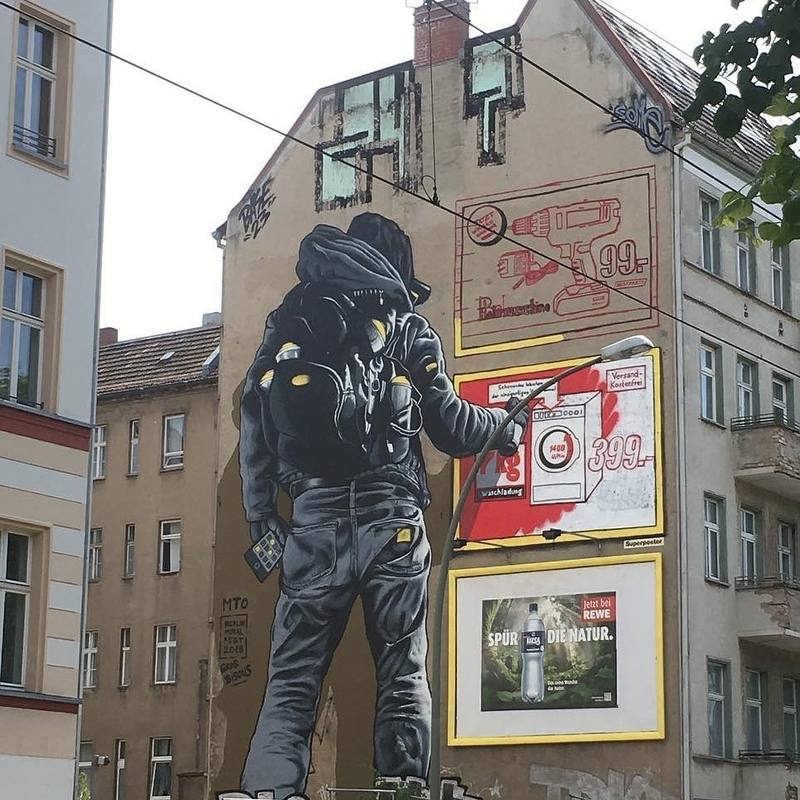 Berlin, Germany: new piece by French artist MTO for Berlin Mural Fest. 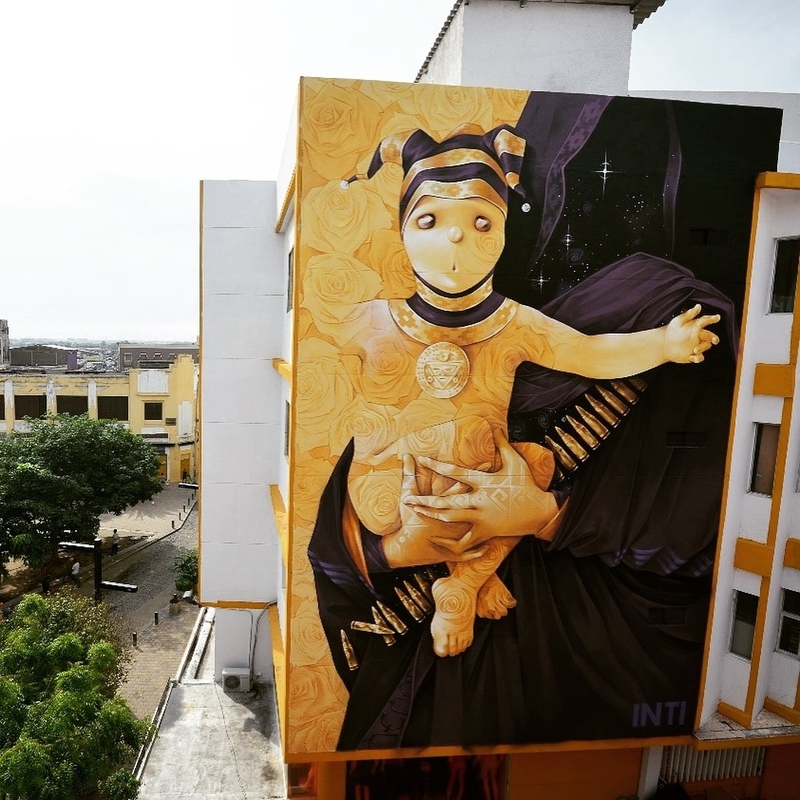 Barranquilla, Colombia: new piece by US street artist Inti for Killart festival Barranquilla. 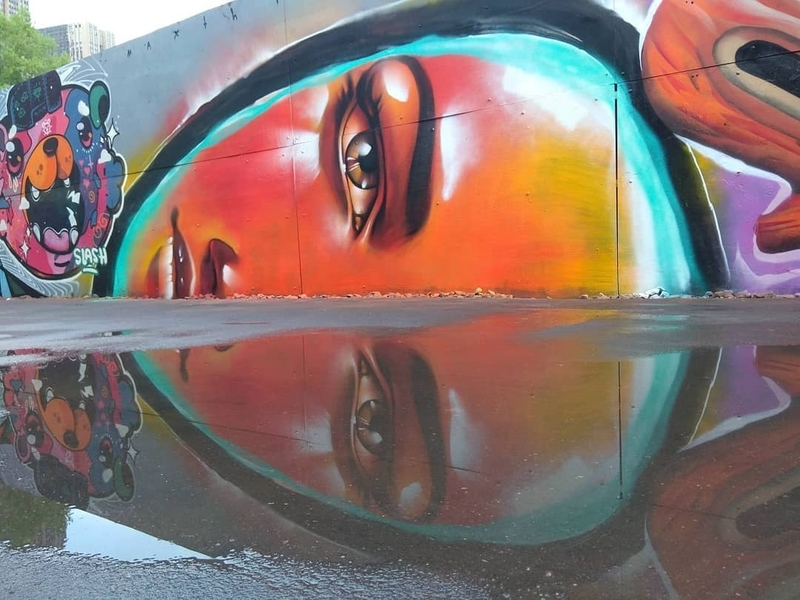 Moscow, Russia: new piece by Max Toropov.